In New Delhi earlier this week, India inaugurated its first ‘Indigenous Semiconductor Chips’ event by a Bengaluru-based semiconductor company for 4G/LTE and 5G NR modems. The Telecommunications Secretary said that with data security being the primary concern of today’s tech-driven world, India cannot remain secure in terms of data, unless it manufactures its own chips. After about eight years of research and development, the company released the SCBM34XX and SCRF34XX/45XX series of chips, code-named ‘Agumbe’. SCBM3412: a single chip 4G/LTE modem including the baseband and transceiver sections in a single device. SCBM3404: a single chip 4X4 LTE baseband modem. SCRF3402: a 2X2 transceiver for LTE. SCRF4502: a 2X2 transceiver for 5G NR standards. This, according to the Telecommunications Secretary, marks India’s entry into “the elite club of the world”. It is expected to have huge implications for India’s data security and data sovereignty, apart from the positive economic implications. India is a US $100 billion electronics market, but a large part of the semiconductors used in the country are imported, a result of limited local facilities. The country has two semiconductor fabrication units at present. They are the Society for Integrated Circuit Technology and Applied Research (SITAR) in Bengaluru and a Semiconductor Laboratory in Chandigarh, which is being used only for strategic applications such as defence and space. The RF (radio frequency) sections cover all LTE/5G-NR bands up to 6 Gigahertz (GHz). These chips also support positioning using India’s satellite navigation system, NAVIC. The Agumbe series builds on SCRF1401, which is India’s first RF transceiver chip for high-performance wireless standards like 3G, 4G, and WiFi. The combined multi-standard system-on-chip (SoC) can serve as a base station chipset for a wide range of form factors, from low-cost indoor small cells to high-performance base stations. These are optimally designed to support evolving network architectures like Open RAN/CRAN with flexible interface configurations. Through the IPs created for this device, the company now has the potential to design products for several other allied fields and is currently in the process of developing additional chipsets for advanced 5G NR features. A representative at the event said that, at present, in India, all devices and infrastructure, whether imported or domestically manufactured, use silicon chips. Wireless communication is central to almost all economic, strategic, and domestic activities, the ability to indigenously design and develop silicon chips is vital for the security of the country. 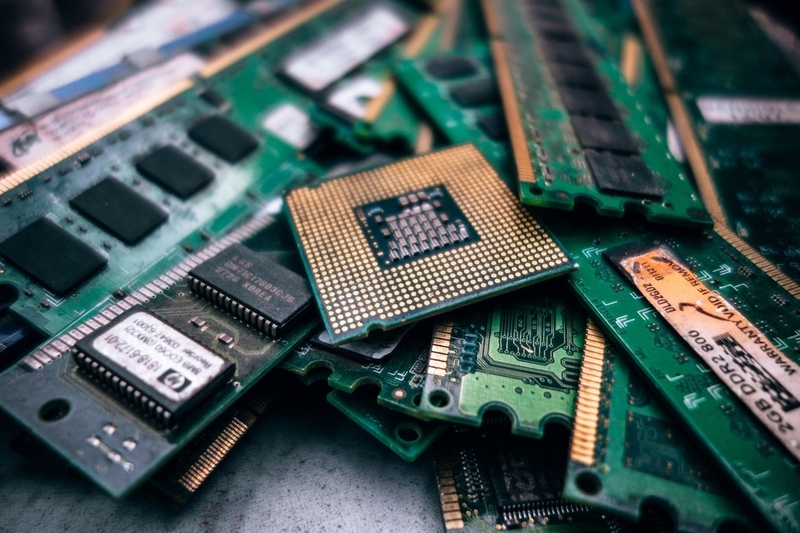 India is expected to import semiconductor chips worth IN ₹187,200 crores (approximately US $26.38 billion) from a IN ₹3,621,600 crore (approximately US $510.25 billion) market worldwide in 2020.